The yearly Malta International Airshow at Luqa airport, once again proved to be one of the most interesting events in southern Europe. Held at Malta International Airport in the weekend of Sept. 27-28, the traditional Malta International Airshow featured some really interesting visitors. 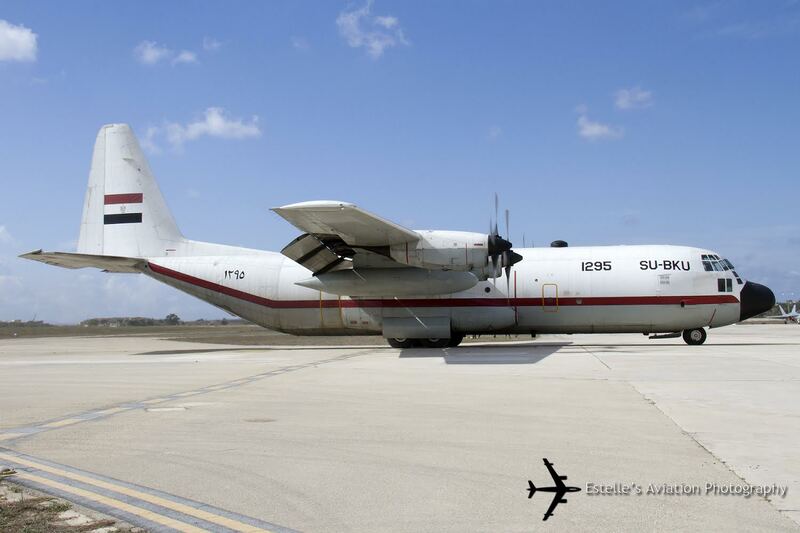 Among the highlights of this year’s edition, the K-8E jet and C-130H Hercules cargo plane of the Egyptian Air Force, the German Navy P-3C, the AW139 of the Italian Guardia Costiera (Coast Guard), the BN2 and Alouette helicopter of the Armed Forces of Malta and the G550 AEW aircraft of the Israeli Air Force. Noteworthy, during the Sunday’s Finale, the Red Arrows display team made a flypast escorting an Air Malta A320. 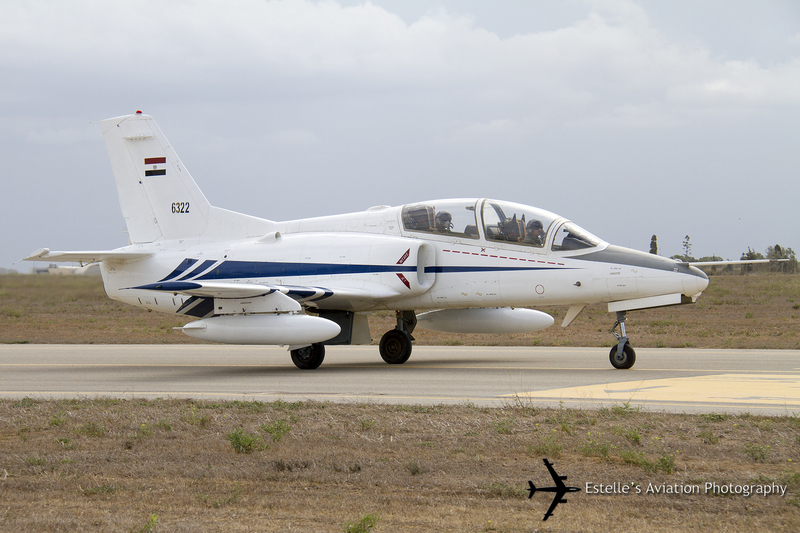 Photographer and The Aviationist’s contributor Estelle Calleja took the following interesting pictures of the airshow.